Missed today's Mortal Kombat 11 reveal event? Well we've got you covered with the biggest stories. Netherrealm has indicated that they plan a number of new reveals in the weeks and months leading up to the game's April 23 release date. Maybe we'll even see what the Switch version looks like in that time. The original story hosting the livestream is below if you would rather just watch the event in its entirety. We're minutes away from Netherrealm's and Warner Bros.' reveal event for the latest entry in the classic and venerated fighting game series Mortal Kombat. The eleventh game in the series is going to get blown open at today's event in preparation for its release in April of this year. The livestream is below. It's a Mortal Kombat stream so, obviously, viewer discretion is advised. 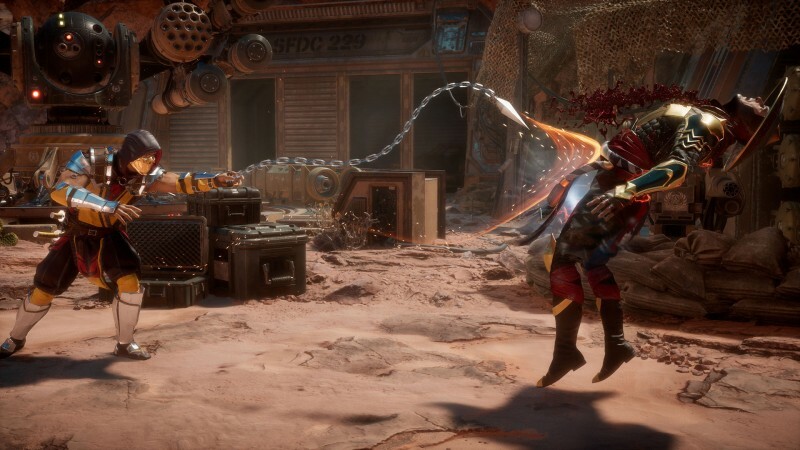 Which characters or features are you hoping they'll show off for Mortal Kombat 11 here today?